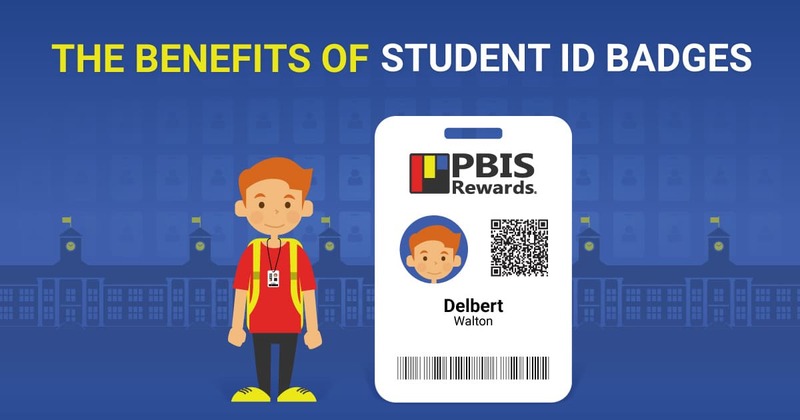 PBIS Rewards is very pleased to offer student and/or staff ID badges to help simplify your PBIS initiative and the use of PBIS Rewards. Scannable IDs will help your staff to save time and will enable them to more accurately assign points to students and staff members. What Are the Benefits of Student ID Badges? Student ID badges can be a powerful force, allowing schools to improve campus security, classroom behavior, and school climate. Scannable student ID badges allow your staff to quickly and accurately award points. 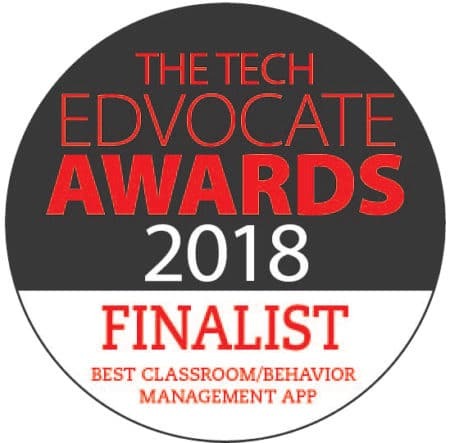 Recognize student behavior anywhere with a simple scan! 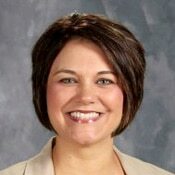 Does PBIS Rewards Provide ID Badges? Yes! High-quality, flexible badges can be purchased at $1.00 per badge. We can also supply lanyards for an additional charge. Are There Alternative ID Options? Yes! With PBIS Rewards, you can print ID badges and scannable IDs in-house using the various PDF files provided within the system. Some schools print them out as labels and stick them on binders, desks, electronic devices, or even on existing ID badges. No, ID badges are not required for PBIS Rewards. However, a scannable ID is required if you wish to use the scanning feature in our mobile app. ID badges are the preferred method of identification for use with PBIS Rewards, but other options are available. Questions? Contact PBIS Rewards toll-free at 1-844-458-7247. Complete this form to initiate a request for ID badges from PBIS Rewards. 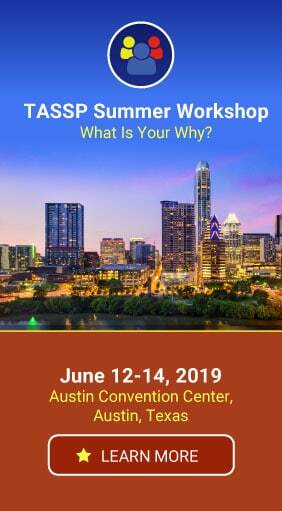 It will provide you with an estimated cost for your badge order. A PBIS Rewards representative will email you and help you customize the look of your badges. After customization, we will email you a proof of your badge. After proof approval, your badges will be printed and mailed to you. PBIS Rewards will bill for the badges that are printed and send an invoice for payment. To initiate your request for ID badges, please visit our ID badge request form.